Substratum is one of the best theme engines around and was even a good option for non-rooted phones until the Android 9 Pie update stopped it from working. Even so, it's still popular in the custom ROM community, so news of a lighter, more stable version will no doubt be welcome. 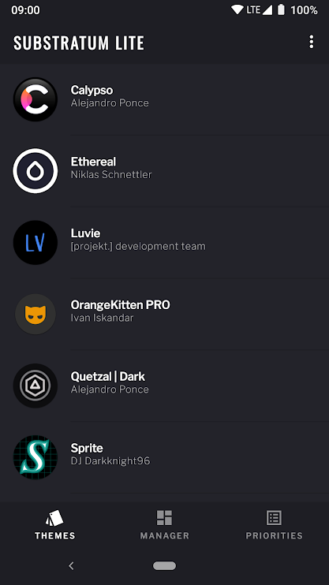 The unreleased app is still in development, so don't expect it to be perfect just yet. With Stock Pie and the Q beta, it will only work on Magisk-rooted devices for now. Oreo has wider support — it'll run on Magisk-rooted, unrooted, and select Samsung phones (with Andromeda Server version 30+). 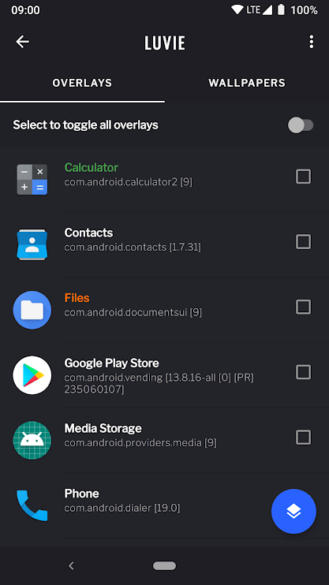 The main advantage of Substratum Lite is a much smaller app package, but it's purportedly also faster and more stable at the same time. 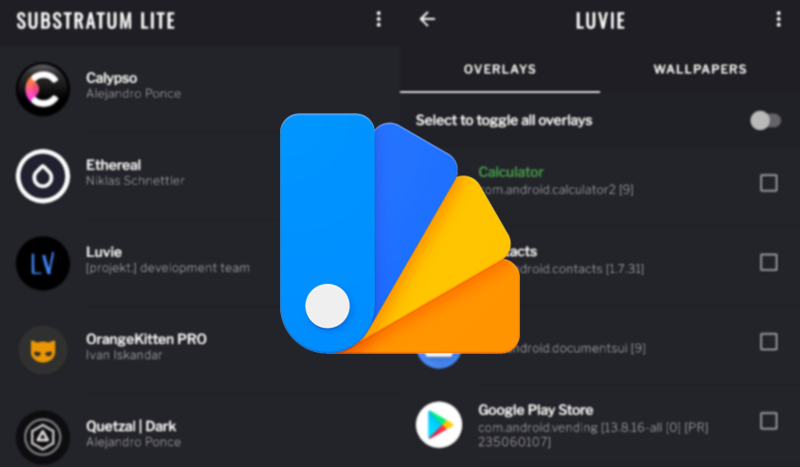 It will also function in much the same way as the old Substratum app, so there seem to be few downsides. One problem is that older legacy themes are not guaranteed to work in the new Lite version, but maybe that will change in a future update. Hit out the link below if you want to try it out.